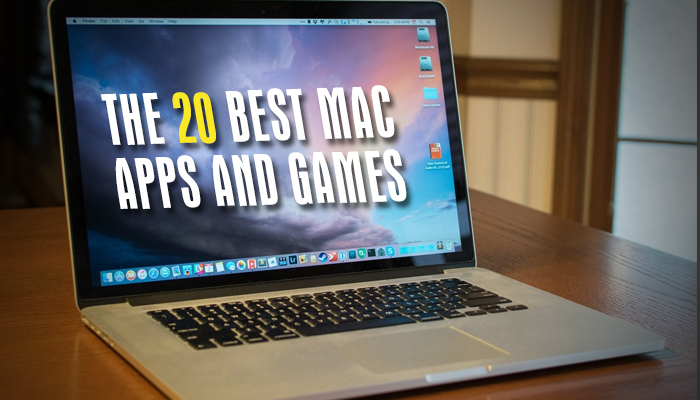 Most of the list of about Mac apps and games provides us those links that we are already familiar with. But the following list contains apps and games that are really good but you must not have known before. Polarr [$2.99]: This is an interesting app for people who capture images mostly through their smartphones. This image editor serves as a basic app for editing the images. 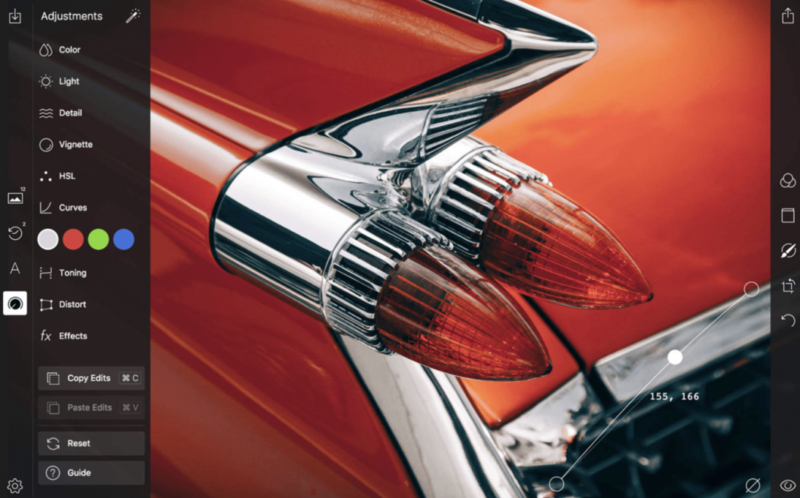 It stands nowhere near to Photoshop or Pixelmator but effective and approachable. 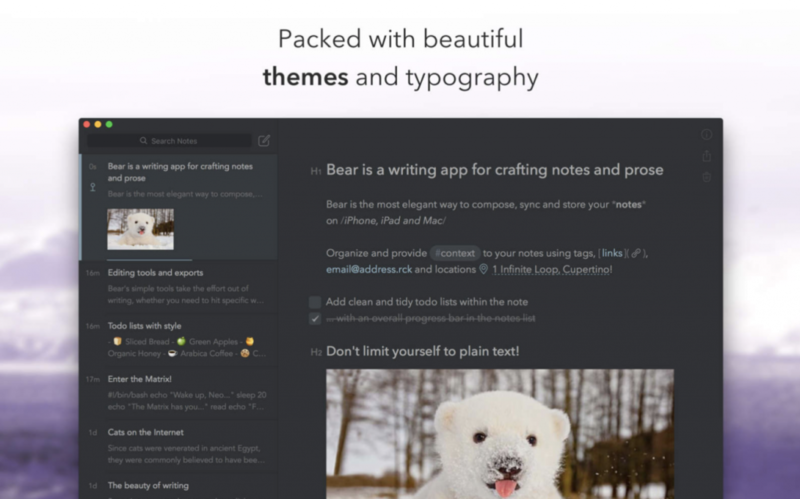 Bear [Free]: Bear is a feature-rich note-taking tool that provides numerous customization options. It has the ability to drag and drop files right on to the interface. 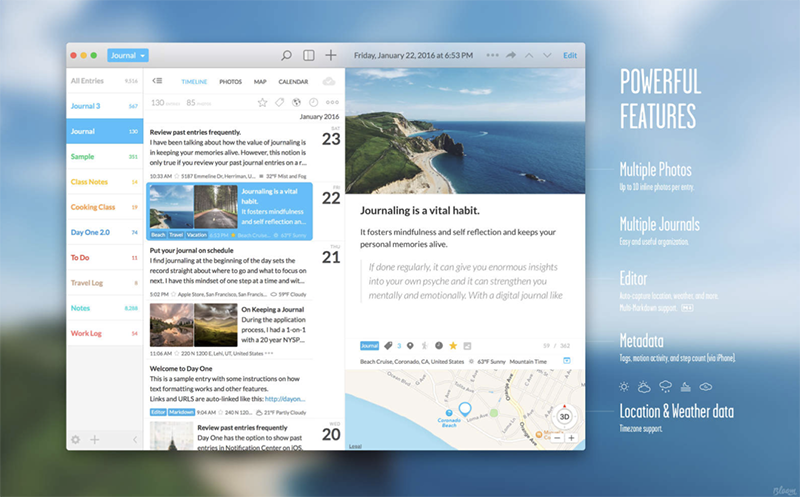 This app is free and is a good alternative for most of the Mac’s underachieving substitutes. It has multiple share options with programming support over 20 languages. 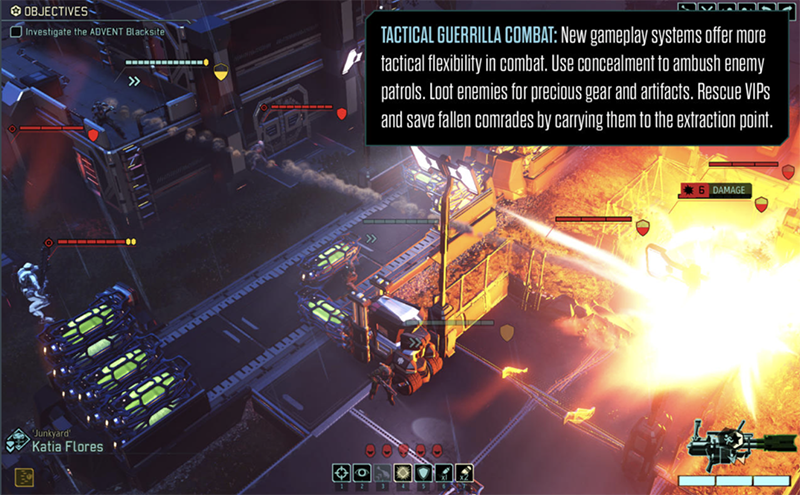 XCOM 2 [$49.99]: This is a game based on an action strategy for players to keep aliens away from earth. The players can build an army, research advancing technologies, and think of solutions to solve the problems. Bartender 2 [$15]: This is a simple app to unclutter your menu bar. 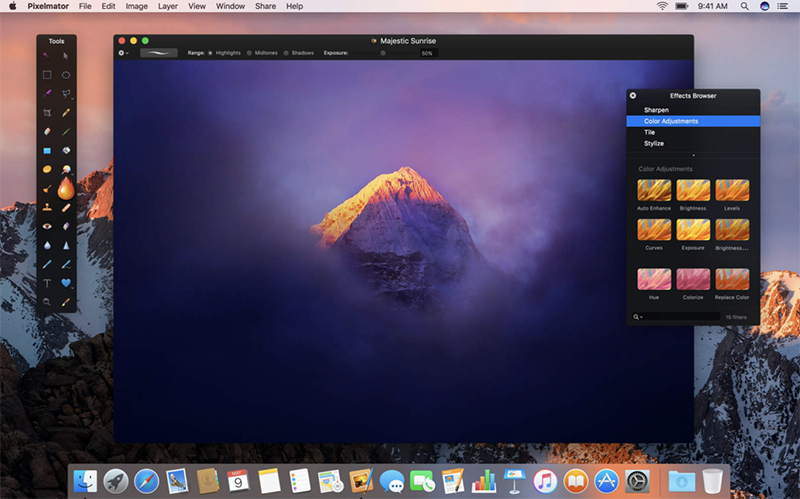 A tiny tuxedo icon is added by the app at the menu bar once it is clicked it adds a drop down window to reveal the apps that were normally present there. It can be customized and is extremely light weight. 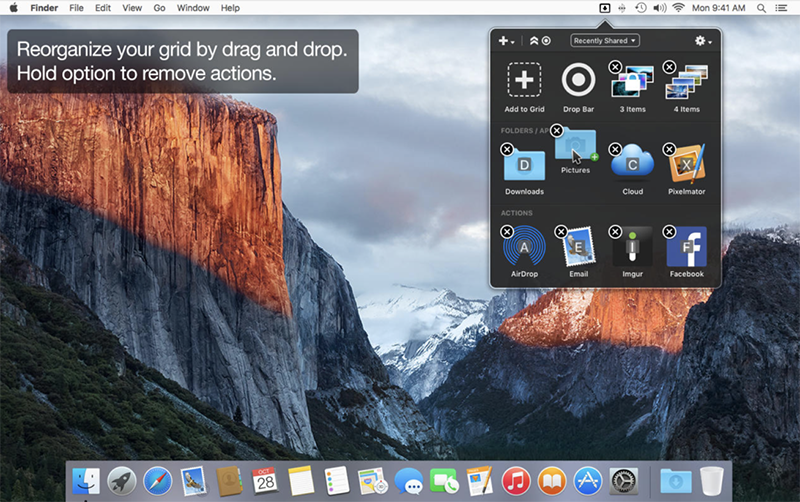 Dropzone 3[$1.99]: It is app for moving files between folders, devices, or to the cloud. Files, images, videos can easily be dropped to social media with the help of drag-and-drop interface. With knowledge of programming languages such as Python and Ruby, this application can be infinitely customized. Pixamator [$29.99]: This is an extremely good app of last year and is highly recommended to be used next year. It has improved over time. For pro photographers, it is a leading tool for photo editing. Mini metro [$9.99]: Mini Metro was the best game in 2016 among people who prefer minimalist strategy games. 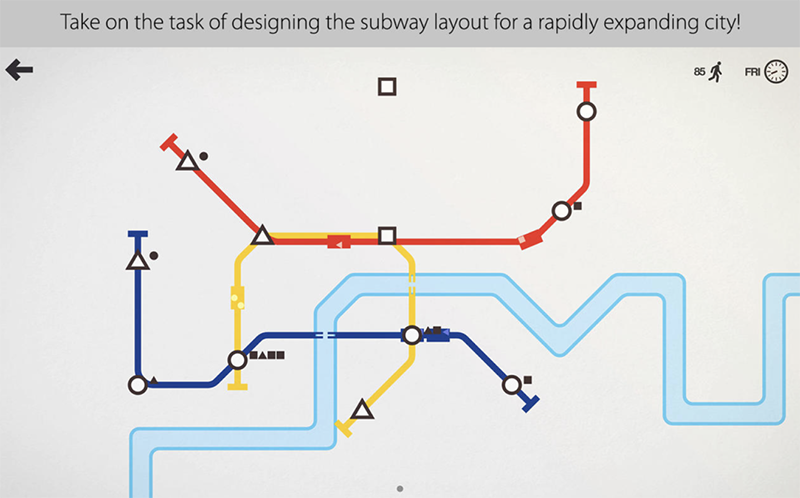 With three transit stations, this game lets you start and connect with the functioning subway lines. More stations and lines will be added as the city grows, your task is to keep the citizens happy. 1Password [$64.99]: This application is a need in the time of password breaches. It helps you store all your passwords and create stronger ones. 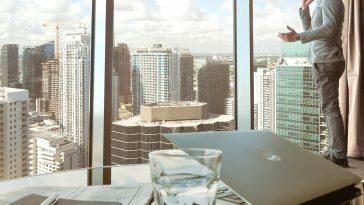 It even secures notes, credit card data, as well as software licenses with strong encryptions that syncs across devices. 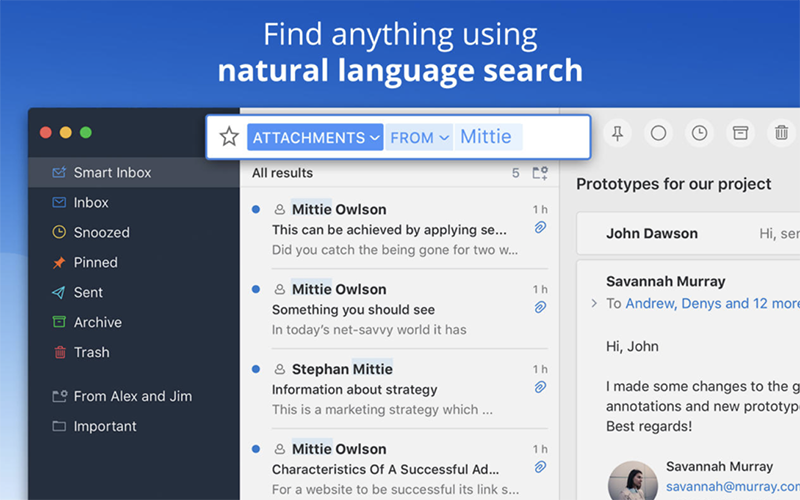 Spark [Free]: This is the best email app on Mac because it is simple but powerful. It follows minimal design suit nicely and performs its job effectively. 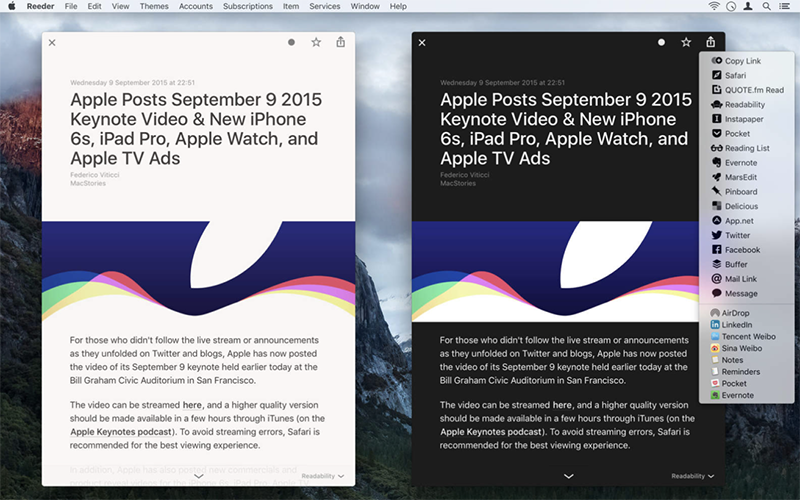 Reeder 3 [$9.99]: Reeder is a good replacement after the end of Google Reader. It has the ability to perform all the functions of the Google Reader. 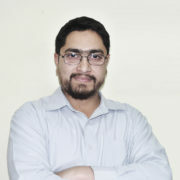 It has the ability to sync with every RSS service from Feedly to Instapaper. It makes to share content along with the ability to read it too. 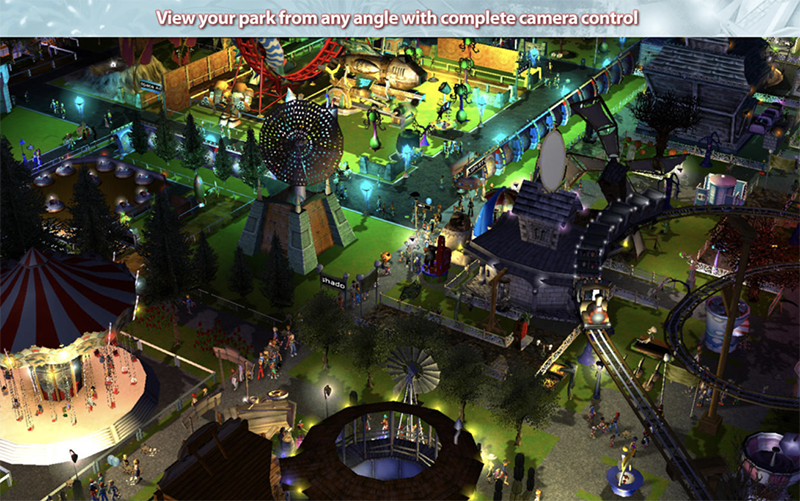 Roller Coaster Tycoon [$19.99]: This PC game is available with a new iteration on Mac. It looks great on current gen-hardware. Day One [$39.99]: Day One is good for people who are looking for a private place jot-down their thoughts, memories, and keep an archive of life in a good way. It has a beautiful interface with robust tools. Daisy Disk [$9.99]: It helps you to know everything about your hard drive’s space. It tells you what you are storing, offers artistic previews of whatever you are storing and at what locations. 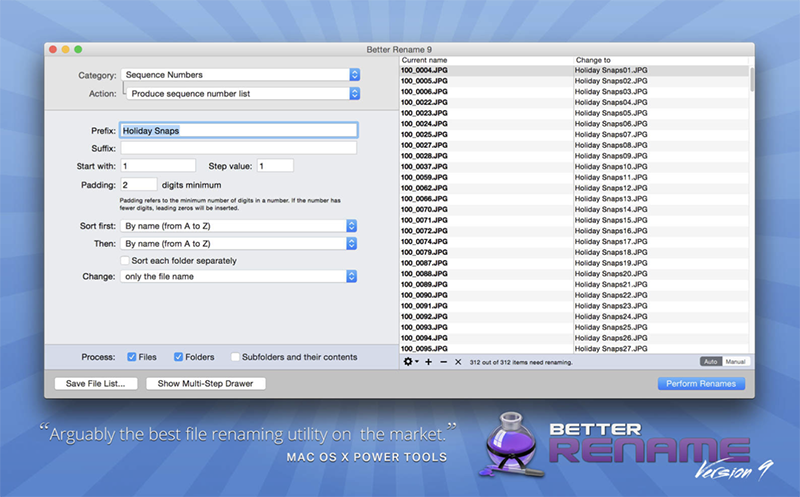 Better Rename 9 [$19.99]: This tool batch process images to add a prefix to the front of any photo so that you can remember where the images were captures or belong to which group. 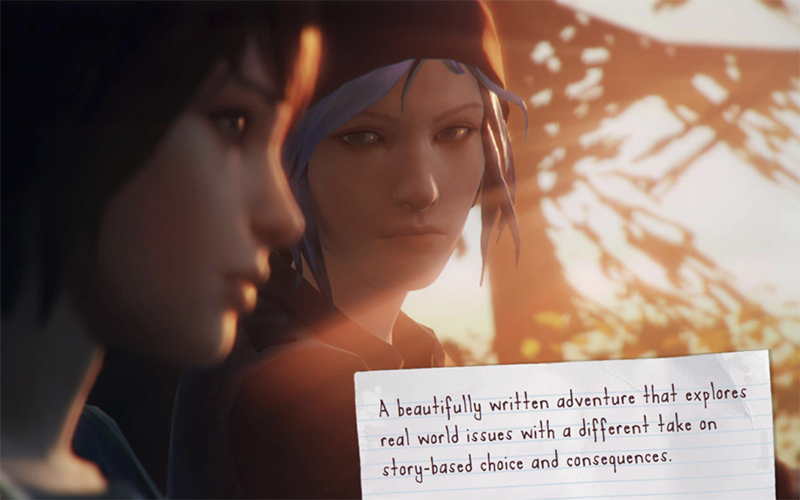 Life is strange [$4.95]: It is a good game for Mac users in which the players follow a photographer Max Caulfield who discover she can rewind time. 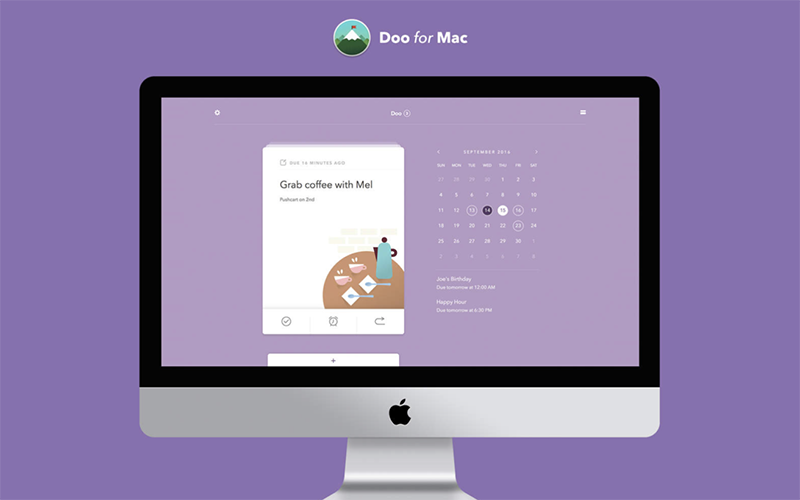 Doo [$3.99]: This app has an extremely efficient interface than most of the other apps. It has a card-based design that allows the users to create to-do pretty much similar to other apps but its swiping up actions to complete, left/right or down to snooze gives fills a user’s heart with satisfaction on completing an image. 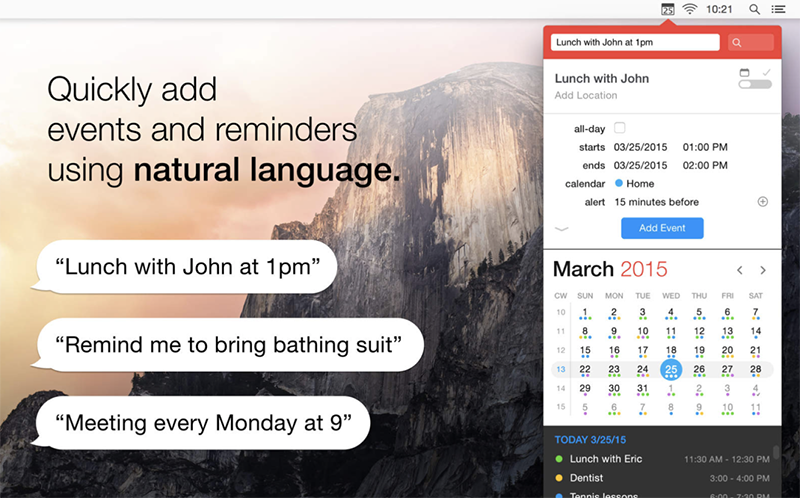 Fantastical 2[$39.99]: This calendar app has natural language entries with ross-device support that ensures that user do not have to open up the default calendar on the Mac. This can sync easily with anything and provides a beautiful interface along with an intuitive entry system. 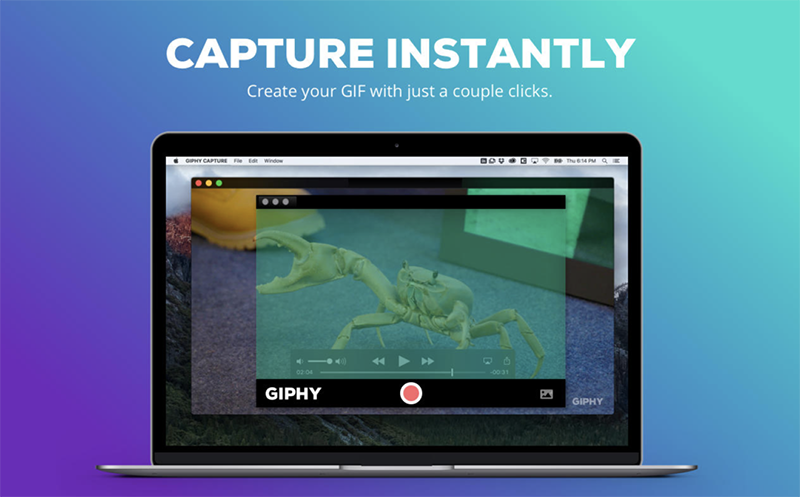 Giphy Capture [Free]: It is the easiest gif-making tool. User’s need to just drag a window over the preferred area, adjust it according to what needs to be captured, and hit record. The images once captured can be resized, trimmed, and edited with file size/image quality without leaving the interface. 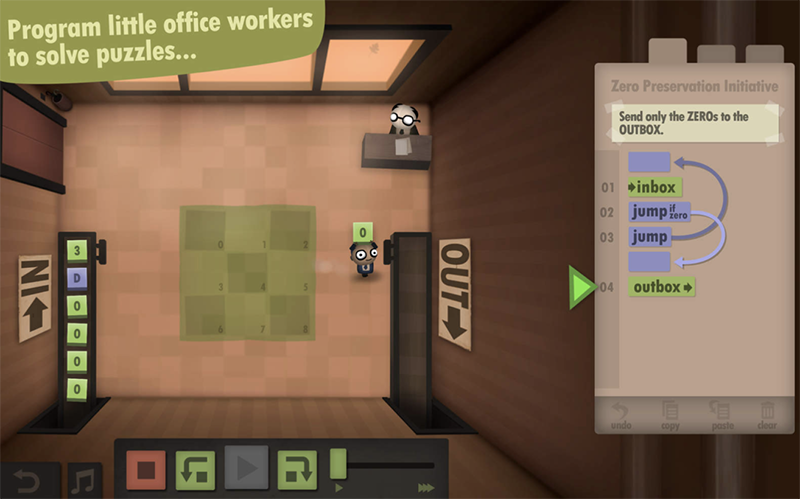 Human Resource Machine [$9.99]: This game is good for people who want to learn to code. It teaches its players to automate office processors for avoiding to work. Players learn programming logic that is used by programmers on daily basis while playing this game. 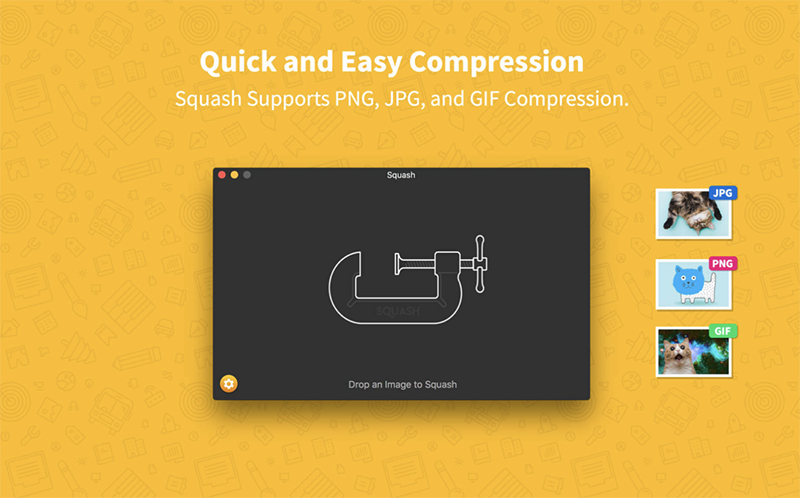 Squash [$19.99]: This is an ideal tool for web designers which help them to lower image sizes as much as 4x without reducing the image quality. Anyone who uploads images online can benefit from this tool.